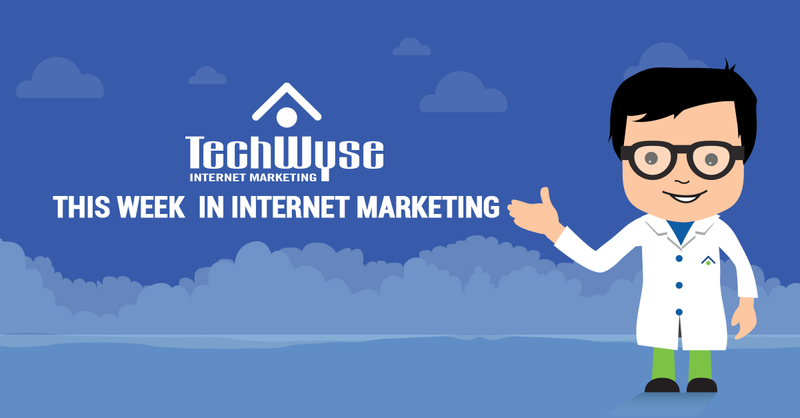 This week in internet marketing, we’ve gathered a collection of helpful and interesting articles from around the web. We’re looking at link building strategies that convert, as well as the role of engagement in the future of marketing, and trends in B2B content marketing. 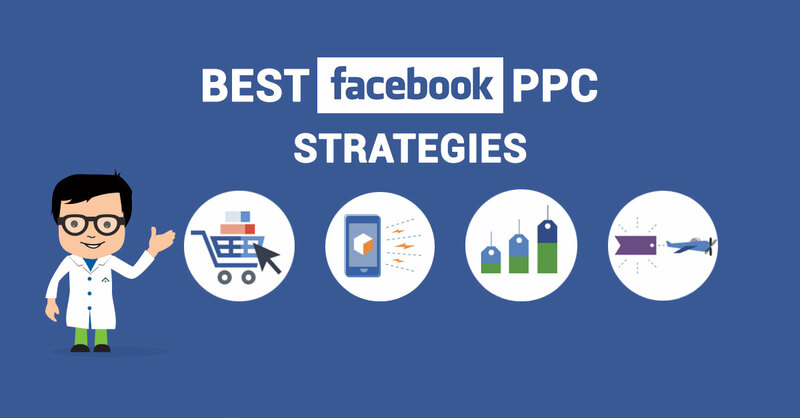 We’re also looking at tips for creating successful Twitter and Facebook ads, and a list of reasons that conversion rate optimization can never be fully automated. 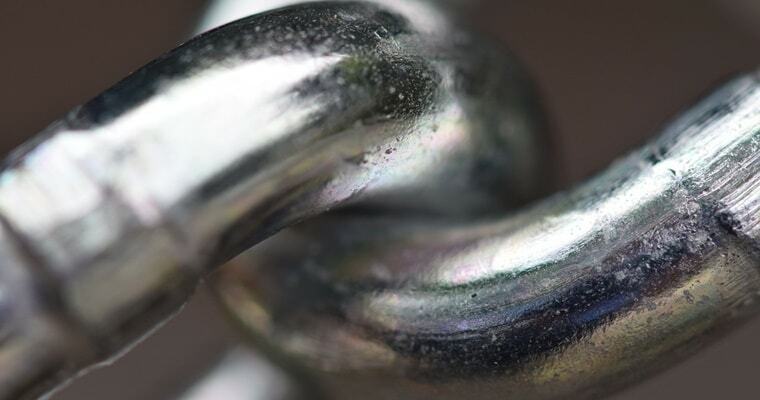 Boosting your search rankings with back links is more complicated than it used to be—these days, you need high quality links from trusted sources in order to see a positive impact. This means not only building great content, but doing really strong outreach. There’s an art to writing a good outreach email. You want to show that you’re familiar with specifics of that person’s website and blog, and demonstrate how your link would add value to their site. In the digital age, marketing is a two-way conversation between brand and customer, and that level of engagement requires quick response times and thoughtful interactions. 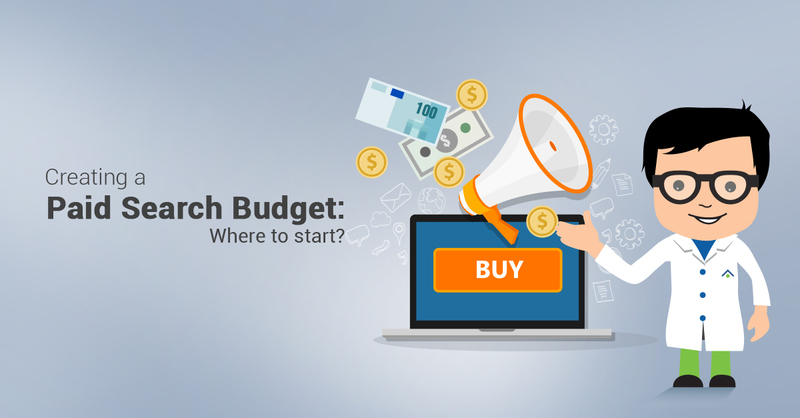 It also requires sometimes getting creative with your outreach—email campaigns and online ads are great tools, but when you mix in a special SEO campaign targeted at the right influencers or experts, that’s taking engagement to the next level. According to a new study, 6 out of 10 content marketers plan their content in advance and have a regular content calendar. Also, the majority of marketers target their content to the right audience. Also, most content marketers keep a close eye on the competition. But the most important content marketing strategy involves understanding your audience, knowing what resonates with them, and creating your full content strategy accordingly. 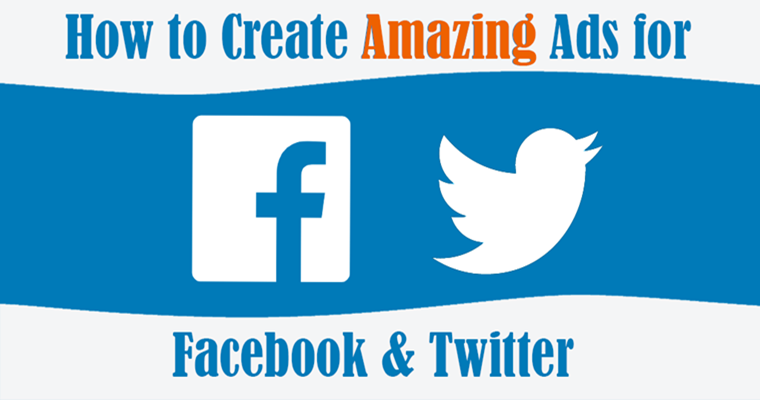 Creating fantastic ads for Facebook and Twitter is about more than targeting and messaging, it’s also important to have exceptional visuals and design. If you don’t have a designer on your team, there are a few important guidelines to follow. It’s crucial to get the correct dimension in pixels for the various ad sizes. It’s important to maintain a consistent visual brand and fitting tone of voice. Some ads just need a splash of vibrant colours or a brighter filter to catch people’s eye. Conversion Rate Optimization includes a set of strategies and techniques to increase the likelihood that a user will take a certain action on your site, whether that action is clicking on an ad, opening an email, filling an online form, or making a purchase. CRO apps and automation tools can certainly help in a variety of ways, but a CRO expert (and an actual human) needs to remain involved for tasks like copywriting, defining the target audience and for understanding and interpreting conversion goals. The B2B content marketing trends graphic was very interesting. As a B2B content marketer myself, I’ve definitely seen an increase in demand for white papers. One thing I have always found interesting about Internet marketing is that marketers are encouraged to make ads flashy and visual. I always found that fascinating, since I am not a visual person, and if you want an ad to catch my attention, you just need to make a reference to a popular song or a well-known website. I just found it interesting that most people prefer flashy visual ads with a variety of colors. Here is a question for those of you who are reading this comment. I know most people’s eyes are caught with flashy visuals, but do you readers personally prefer flashy visuals, or would you rather have a simple, well-written ad? Of course, a simple ad might not catch the attention of a significant percentage of the population, but I am just asking all you readers a personal question.